Teeing Off: Titleist 913 Driver--First Look Pictures! Titleist 913 Driver--First Look Pictures! 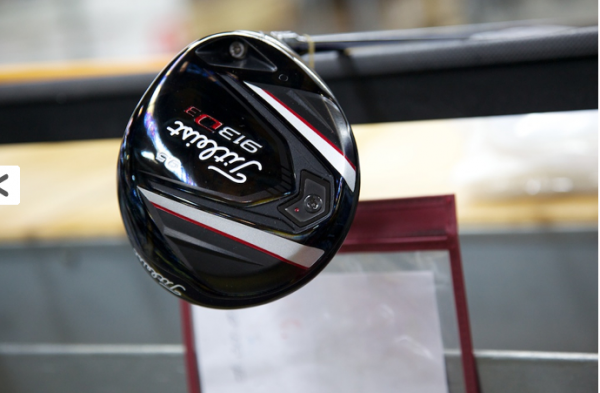 "As many Titleist Brand Ambassadors start their journey to the 2012 AT&T National, they’ll have a nice surprise waiting of for them on the range of Congressional Country Club – new prototype Titleist 913 drivers. And we’re excited to be bringing Team Titleist a sneak peek of what’s in store for this week. Starting Monday morning, our Titleist Tour Reps will be in full force working closely with Titleist players in the field to check all of the build specs and SureFit Tour hosel settings to help players get dialed-in with the new prototype 913 drivers for testing. This marks the official introduction of the new drivers on the PGA Tour and kicks off the tour seeding and performance validation process that all Titleist clubs go through prior to being released in the market. The Titleist Golf Club R&D team will also be on-site to walk through some of the new technology and advancements that players will see in the prototype 913 drivers. They’ll also be taking note of the feedback from the player testing as this will influence the design and specifications of the final product that is made available to golf shops around the world. In case you were wondering, “913” is the series designation for the new family of drivers. 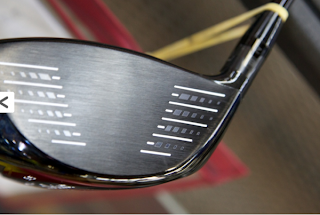 Titleist continues to release metals under the 900 number designation with the “9” standing for metals and the “13” indicating the new model year, 2013. As the tour seeding and performance validation process continues in the coming weeks across the worldwide professional tours, we’ll continue to share more behind-the-scenes information and product details here on the Team Titleist. In the meantime, check out the slideshow below for a first look at the new prototype Titleist 913 drivers as they were being built and packed for their trip to Washington D.C. (and a few player’s homes)."